Ladies and gentlemen, Tampa is filling your calendars with bangin’ things to do this weekend. 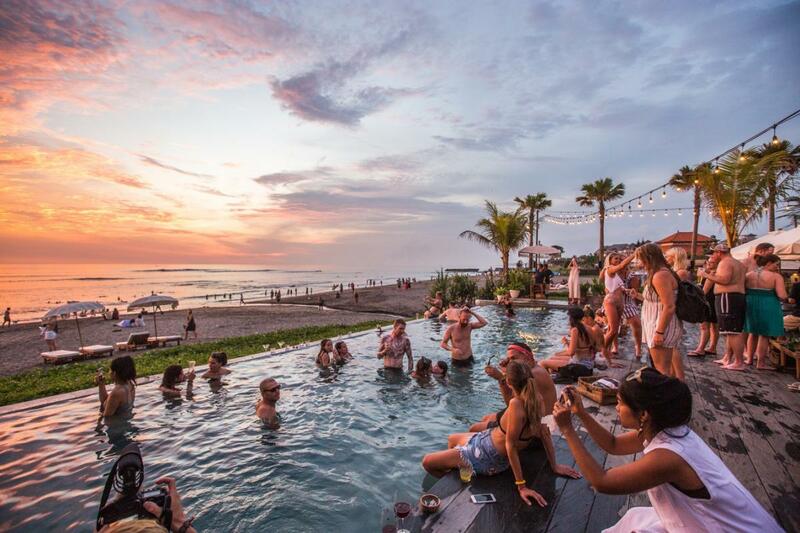 Spring Break vibes are breaking out all over the bay, with pool parties, concerts and plenty of opportunities to have one-to-many mojitos in the sun. Tampa is a hot spot for action this weekend, so make sure to live it up! Check out our must-party spots for spring breakers who are looking for a great time they won’t forget (unless of course, there’s an all-you-can-drink special going on…). Get your party crew together and show those out-of-townies how Tampa spring breaks! The kickoff to Spring is finally here! Join the legendary 13 Ugly Men as they present “The Spring Break Party,” a MTV-esque event focused on fun in the sun. The party will be happening around a giant Vegas-style pool with the best DJs spinning tracks. Reserve an epic cabana ahead of time to make sure you're partying in style. Get your tickets before they sell out! 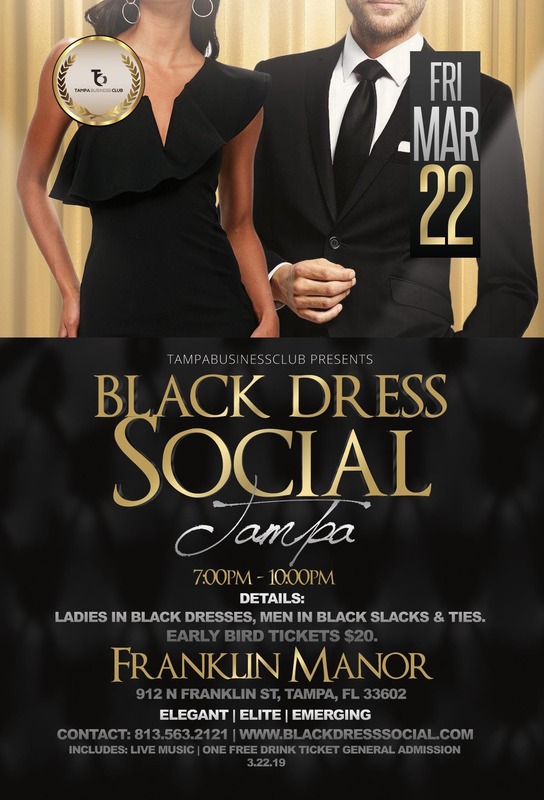 Join the Tampa Business Club for a night of classy networking. This is a structured opportunity to meet successful Tampa professionals, pass out business cards, have a few drinks and a lot of fun! Early bird tickets are $20 and VIP tickets are $40. First 20 people will receive a free drink ticket! 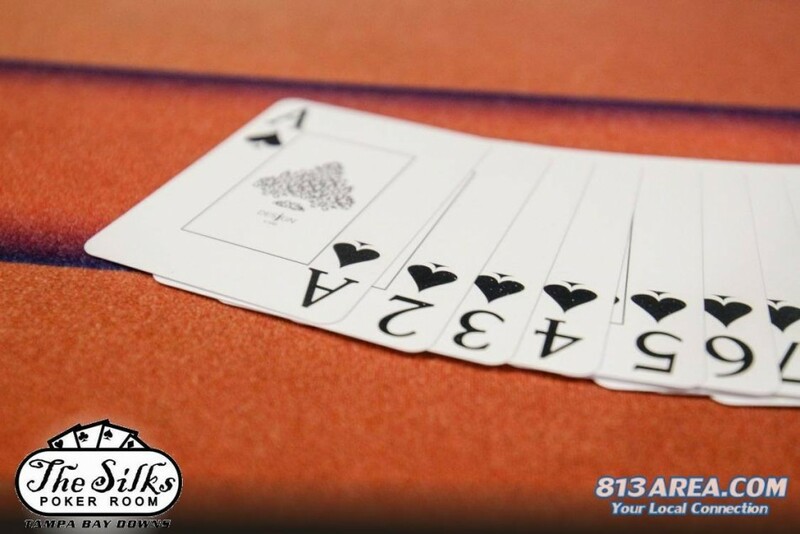 Count on the luck of the Irish at this year's St. Patrick's Tournament at Silks. The pot of gold is filled with a guaranteed $50,000 with the possibility of even more! Buy in is $240. Tampa EDM fans won't want to miss this show. Borgore's "u up?" tour is stopping in Tampa at The Ritz for an electric night of music and fun. Ages 18 and up are welcome. These tickets are hot, so get them now before they're all gone! This New York City-based freestyle girl group achieved most of its chart success in the late 1980s and early 1990s, but they're bringing it back for a jammin' night at wtr. Tickets are $15 for general admission and $20 for VIP. 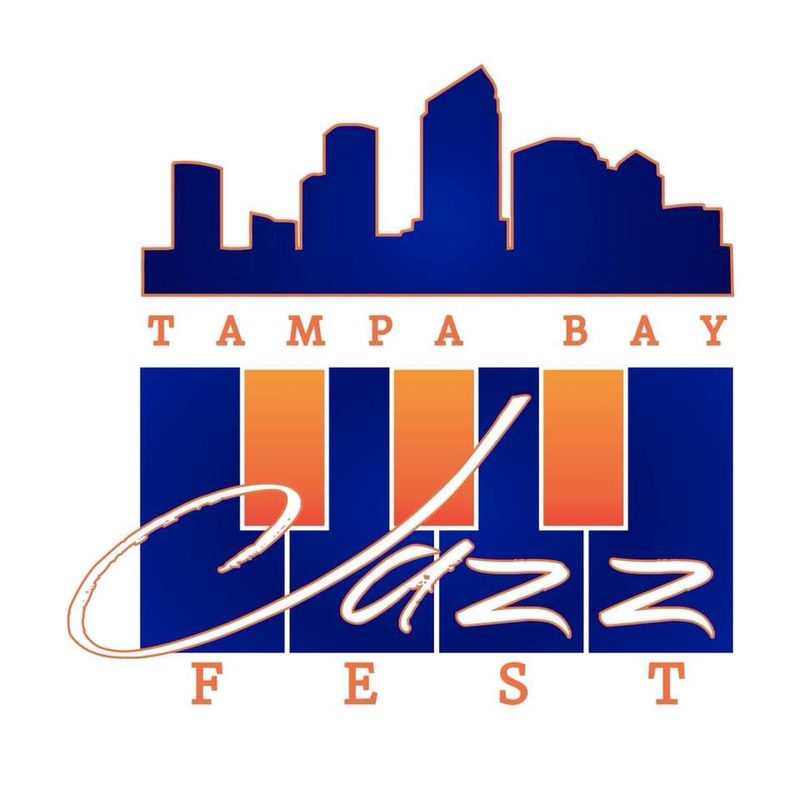 Sample some of the best food and drinks South Tampa has to offer at this awesome city tradition. This is a terrific event to bring the whole family-- just make sure you bring an empty stomach! Don’t miss the sounds of vocalist Theo Valentin, violinist Omari Dillard, saxophonist Jarryd Dollard, bass guitarist Ronathan Williams and multi-instrumentalist and vocalist Maurice Allen. Expect some delicious food by master Chef Rudy. This is an upscale indoor event in the Channelside district. At the Tampa Home Show expect builders, contractors, landscapers and anything related to owning or remodeling a home. Danielle Colby from History Channel's American Pickers will also be there. This is a can't-miss event for Tampa homeowners! The festival includes U.S., international, documentary and made-in-Florida features, as well as other programming. GIFF will be rolling out the red carpet at the historic Tampa Theatre on Tuesday, March 19th with opening night film, The Hummingbird Project (2018) making its Florida premiere at 7:30 p.m. Don't miss the GIFF Family Fun Day, where the kids can enjoy a movie on the lawn and lots of fun! Celebrate whats possible as five Disney heroines spark inner-courage at Dare To Dream. 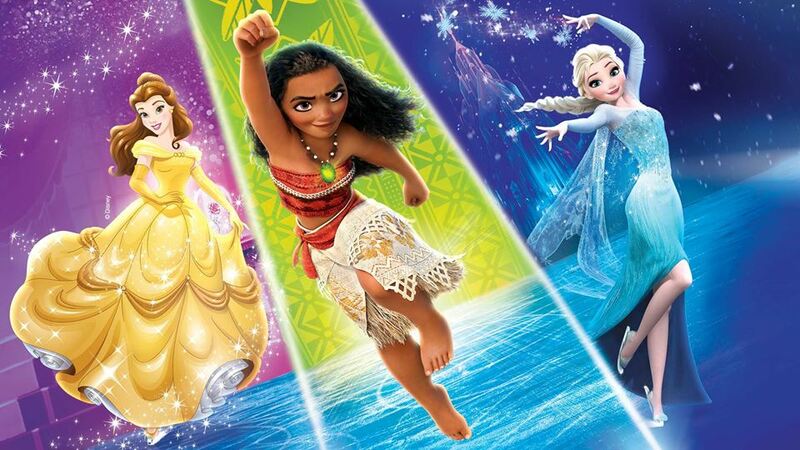 See Moana, Anna, Elsa, Repunzel and Belle like never before. Tickets start at just $20. Don't miss out on any more local fun! Find more great things to do by registering for free on 813area and 727area!